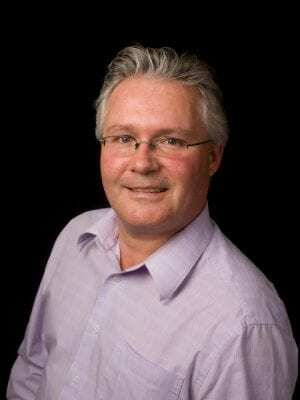 Long term “Yellowknifer” (48 years) with 35 years in real estate. Rod is registered with the Brookfield Federal Government Integrated Relocation Program. Consistent Top Producer, multi-million dollar seller winning numerous national and international awards. Top ten in Canada for gross commissions and units sold on a consistent basis. 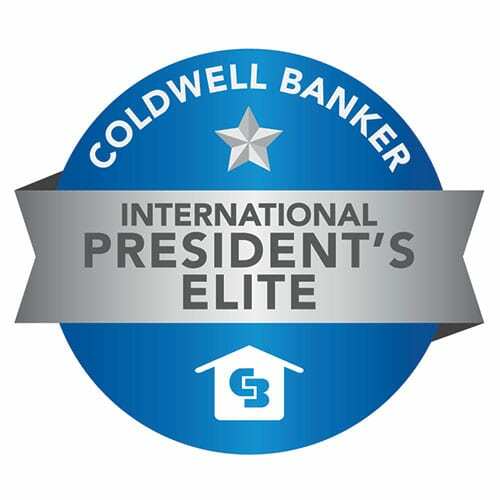 Member of the International Presidents Elite group (top 1% for production) for Coldwell Banker nationally and internationally. Immediate contact with client, extensive knowledge of the market and the city. Enthusiastic, energetic approach with a passion for people, sales & the North.